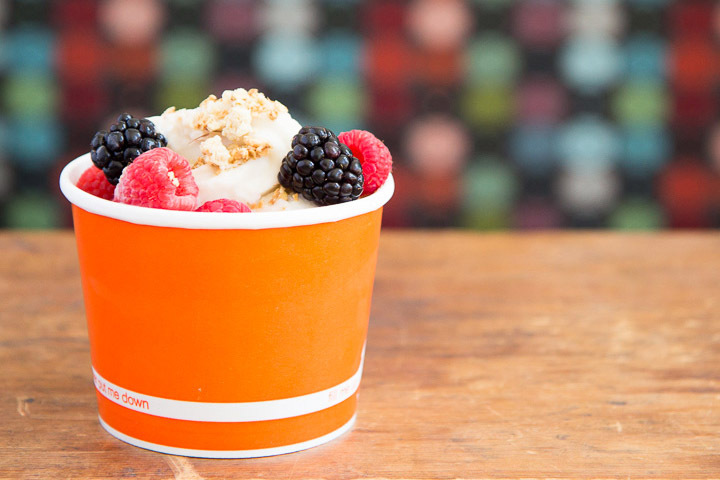 Our yogurt is made from scratch with a secret recipe. We are proud to serve premium, organic treats enhanced with benefits including a blend of 6 probiotics, promoting overall health and well-being. 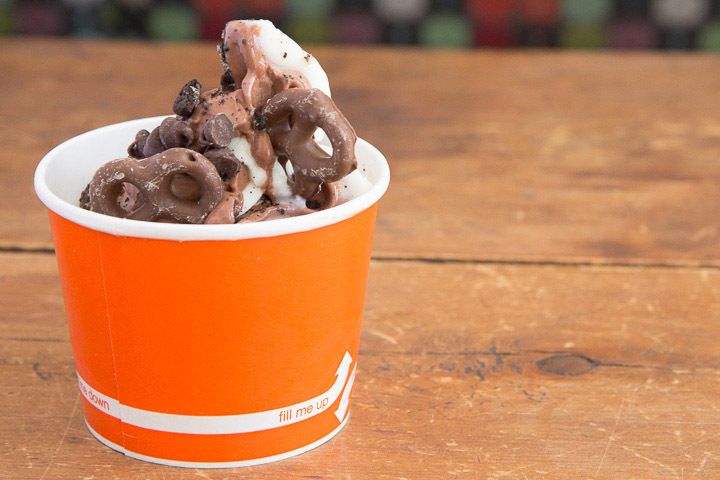 Fro Yo Soul is proudly redefining the frozen yogurt experience with organic, probiotic-rich dairy & non-dairy deliciousness. 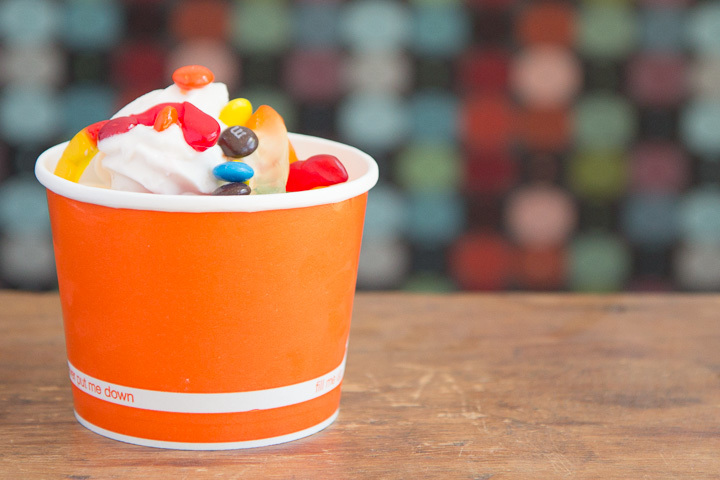 Our yogurt is antibiotic-free and has no artificial sweeteners, preservatives, corn syrups, or GMOs. We choose local and organic whenever possible and select the best tasting ingredients, no matter what. We seek the most delicious ingredients to create our irresistible treats. Most important to us is providing a healthy, nutritious choice for people. We are constantly considering new, innovative flavors and toppings that will enhance our customer’s experience. We welcome suggestions and special requests. 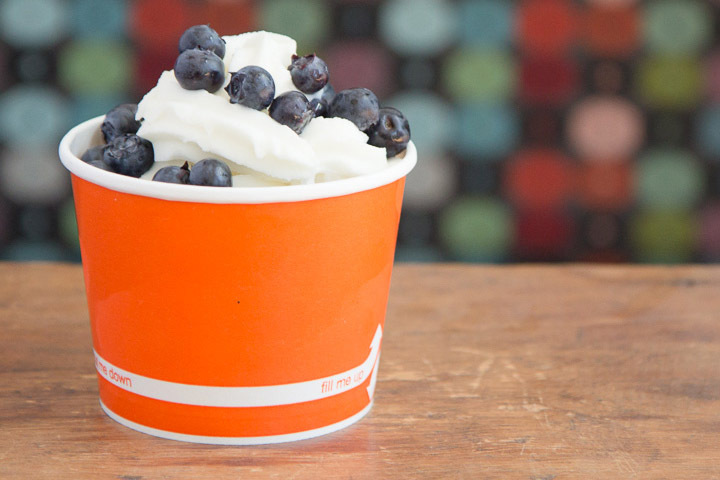 Extraordinary yogurt deserves scrumptious flavors. 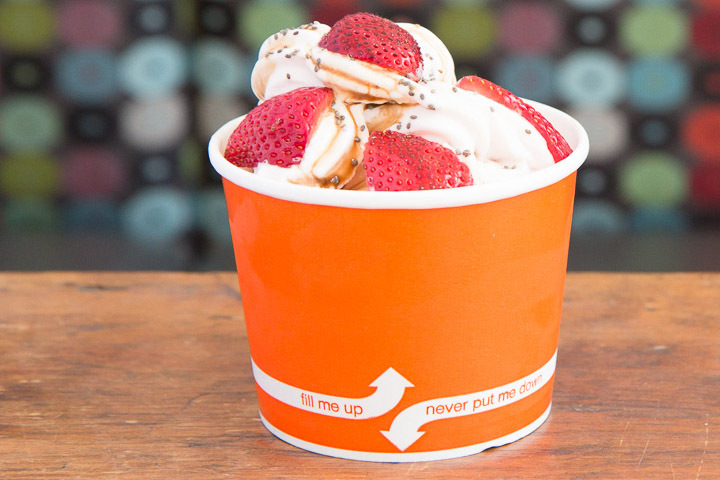 Scrumptious flavors deserve a variety of our ever-changing topping options. 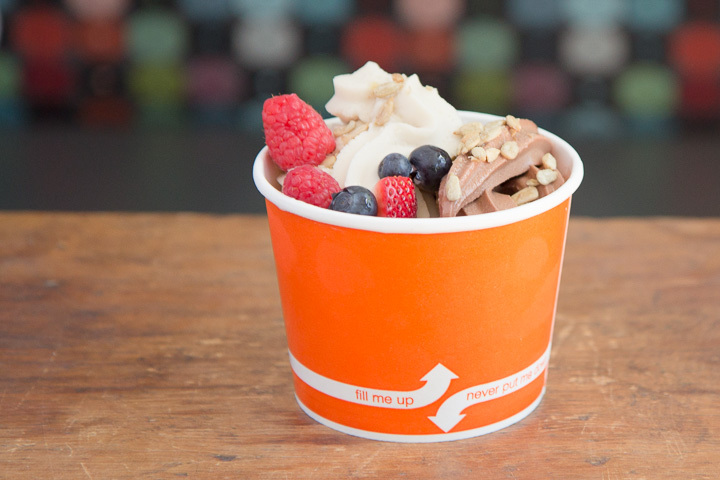 Our toppings are mostly healthy, although we also offer a few “old-school” (sinful) favorites. We strive to offer all types of toppings meeting every unique taste profile. Your innovative concoctions might surprise you, even us! Here’s a few exciting creations to get your mind racing.